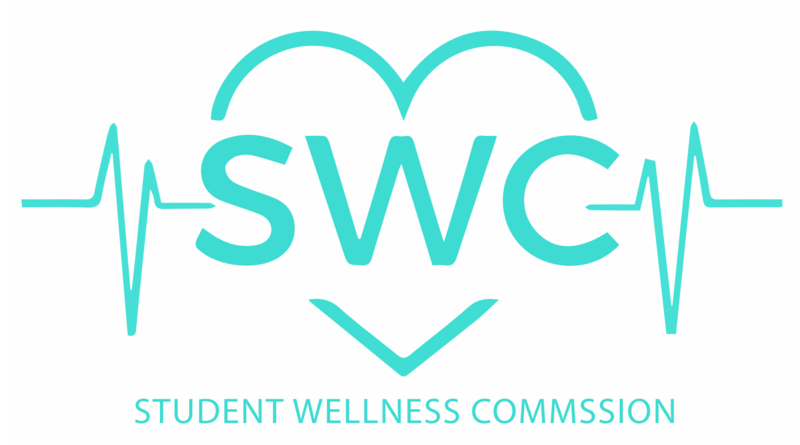 SEARCH stands for Student Education And Research of Contemporary Health and is one of the 12 health committees under the largest student-run health organization at UCLA, SWC (Student Wellness Commission). Our committee aims to ensure that all information received by the student body is relevant and factual. Members of SEARCH conduct student population research and educate students on various health topics through outreach events and online writing platforms. SEARCH takes a holistic approach to health, tackling all aspects of the college lifestyle. So whether you’re interested in nutrition, fitness or mental health, our committee is determined to bringing the truth about these topic to the student population!